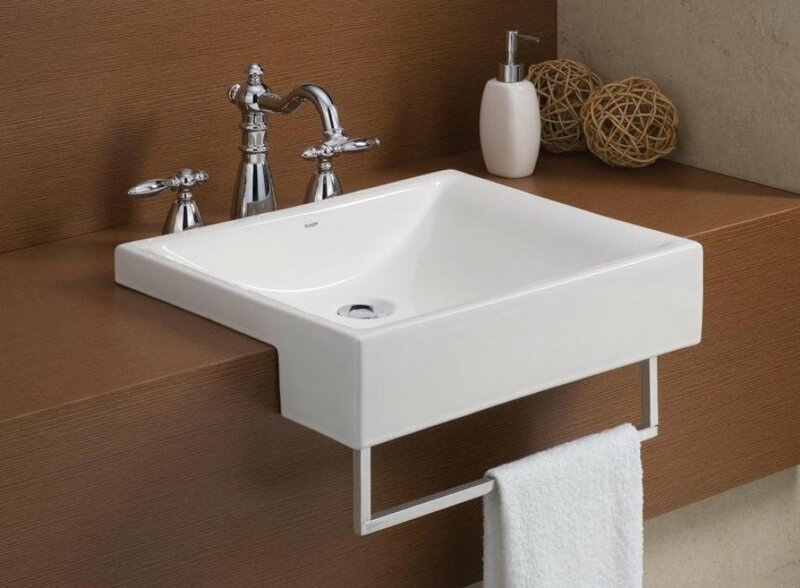 The PACIFIC Semi-Cassa Sink brings the design style of its popular vessel sibling to a semi-enclosed application. 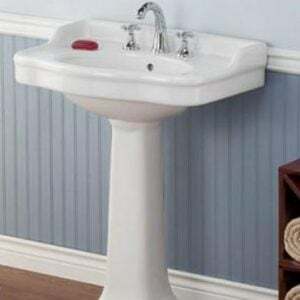 Here, the basin sits lower on the counter and extends past the edge of the counter. 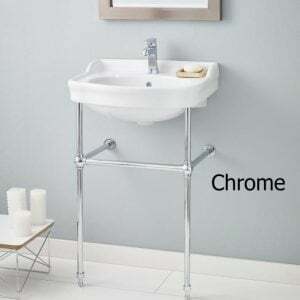 This creates more space for a faucet behind the sink and adds the option of a metal towel bar. A perfect option for situations where counter depth is limited. Cheviot Products vitreous china lavatories are finely crafted for outstanding beauty and practicality. 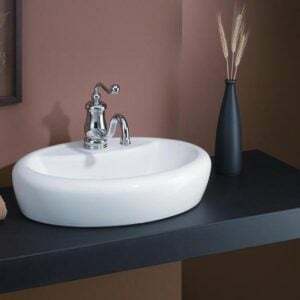 Fired into each sink is a fine glaze of powdered glass to ensure a lifetime of durability, ease of cleaning, and resistance to bacteria and other microbes. No overflow hole. #5297 Open Grid Waste Strainer must be used. 19 3/8" x 15 3/4" x 4 5/8"